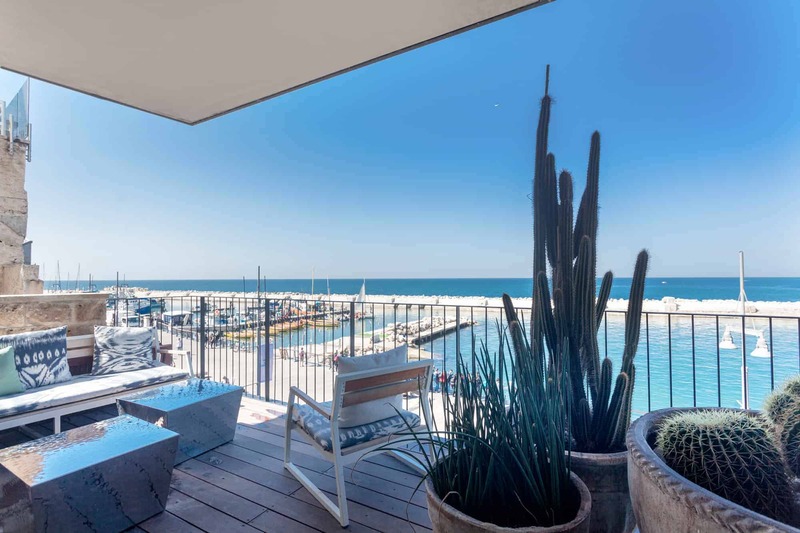 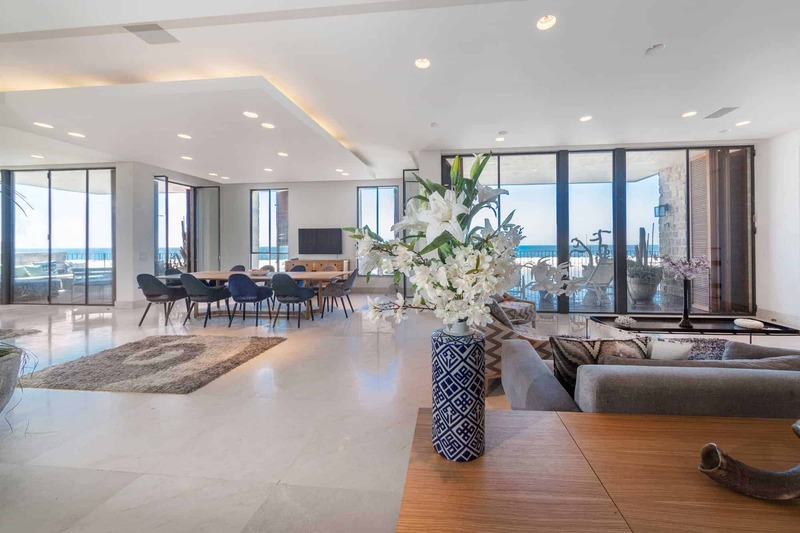 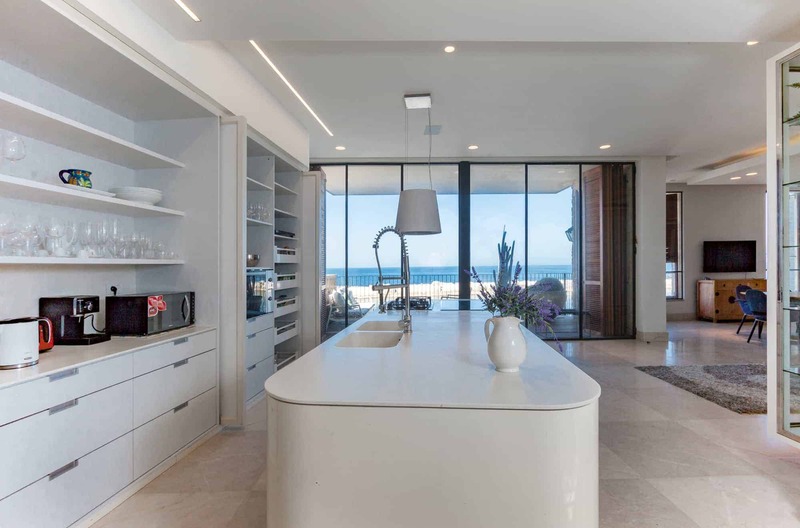 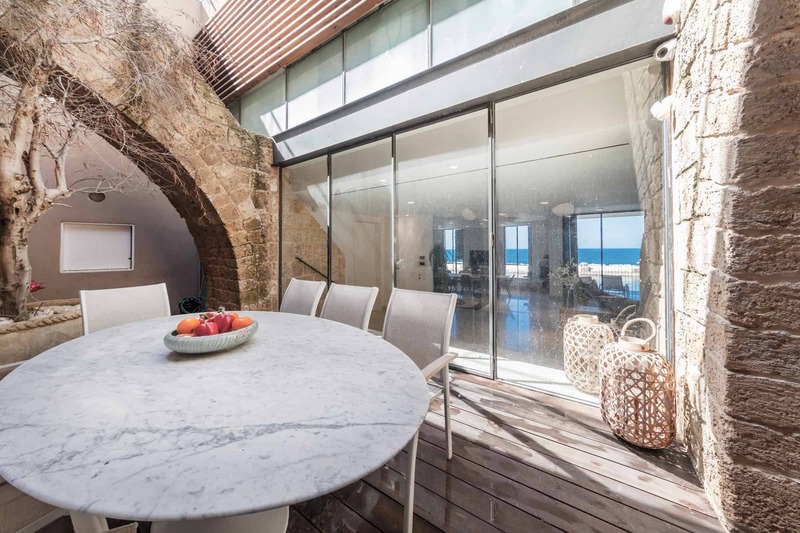 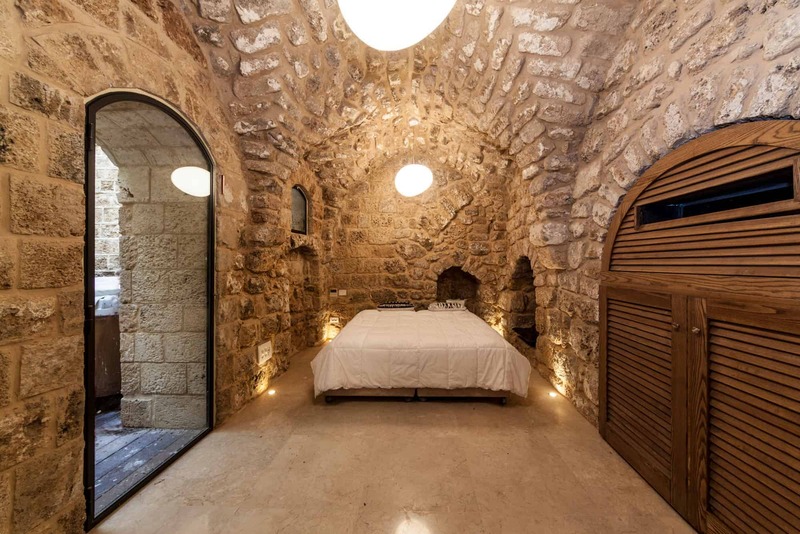 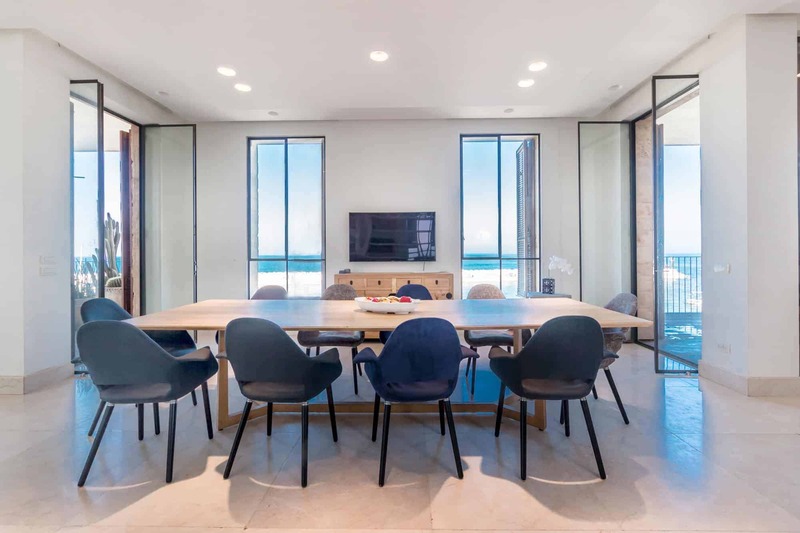 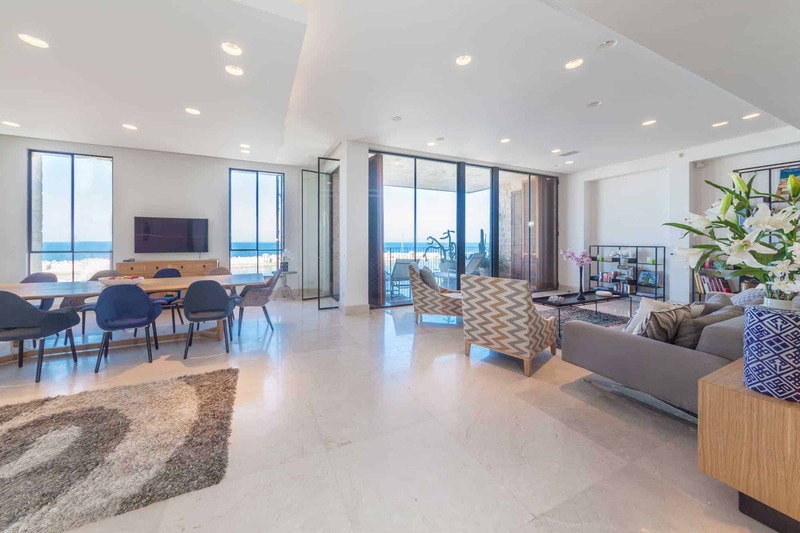 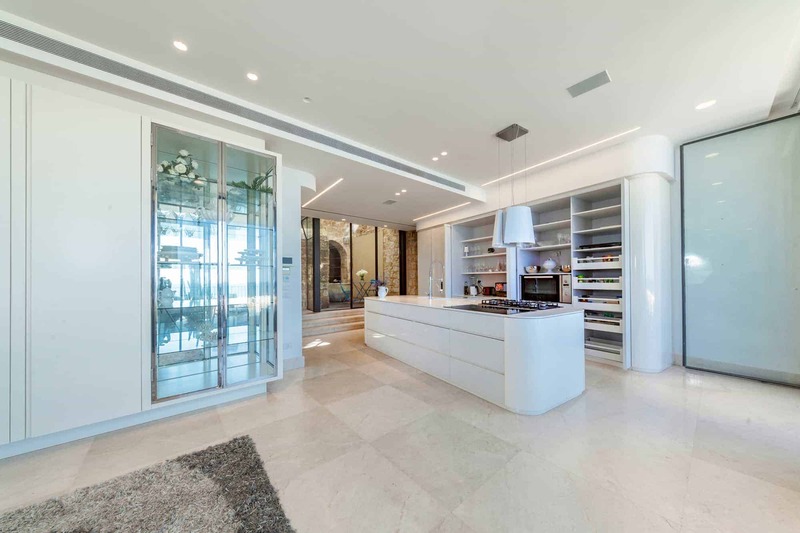 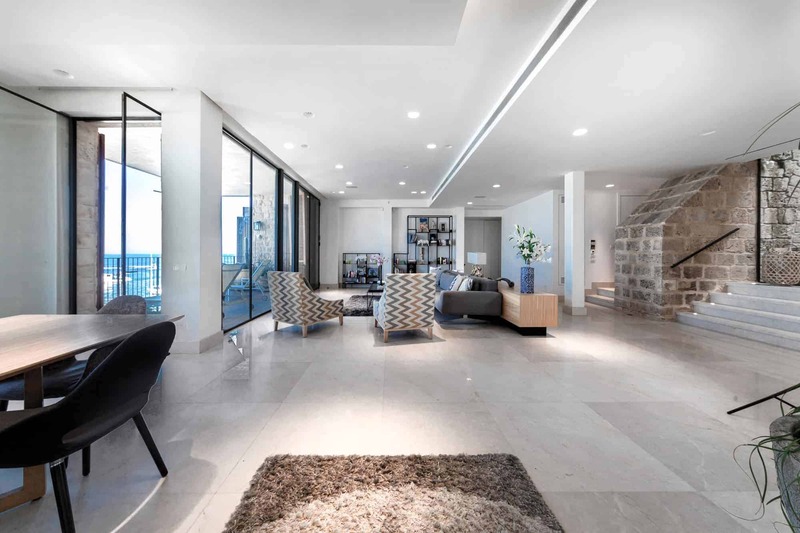 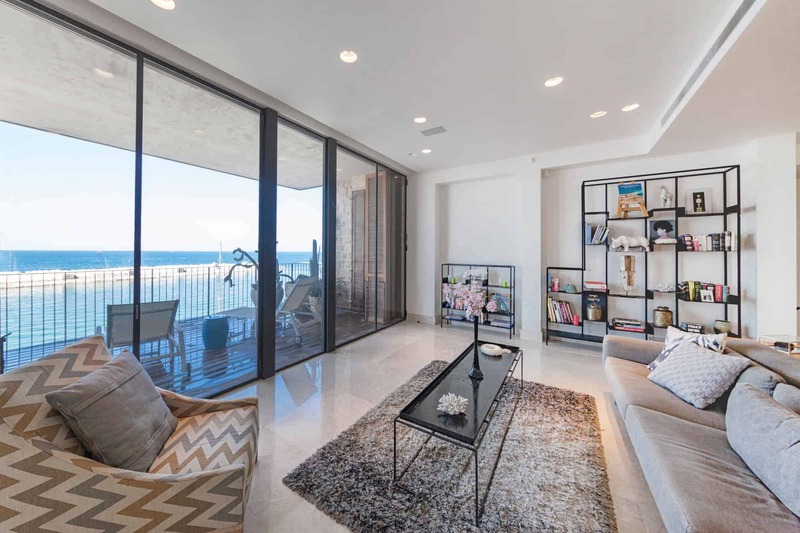 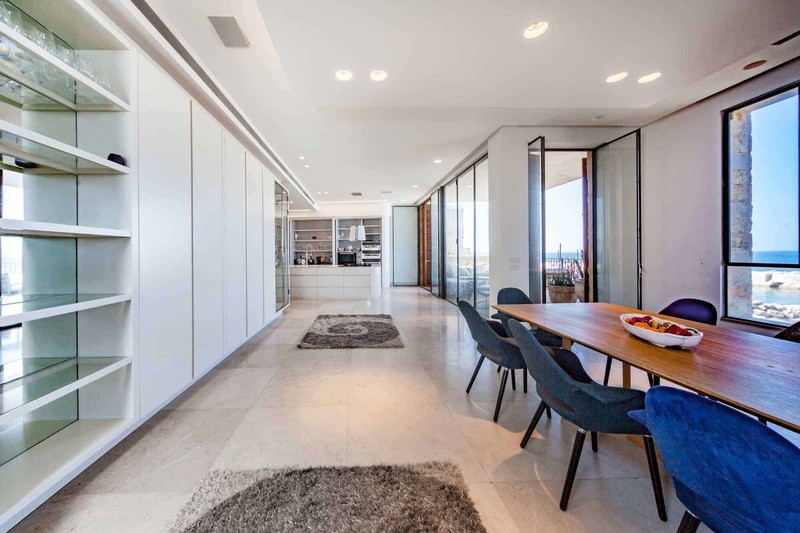 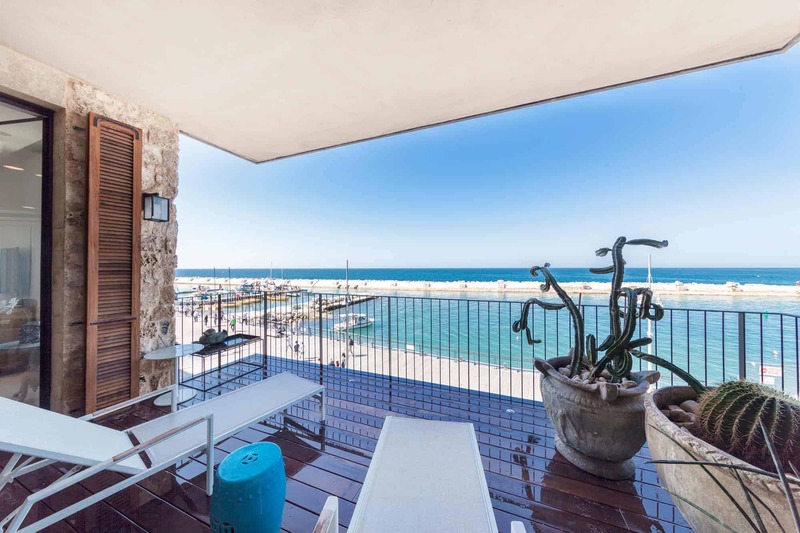 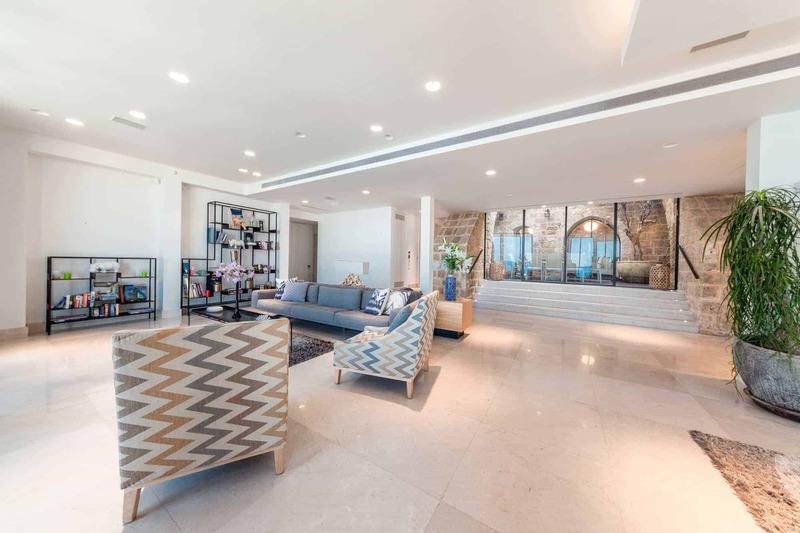 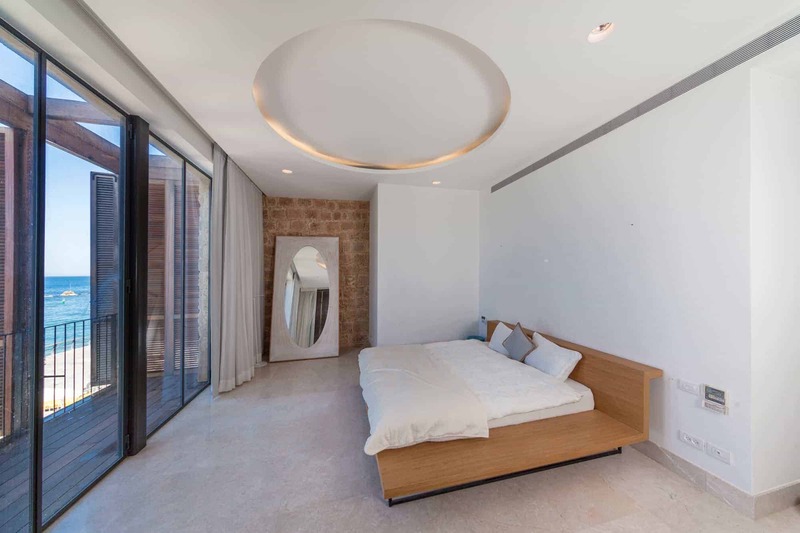 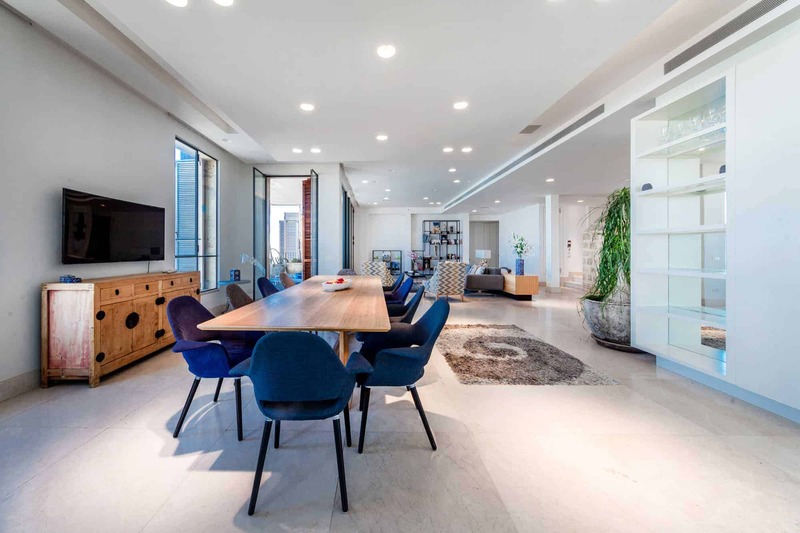 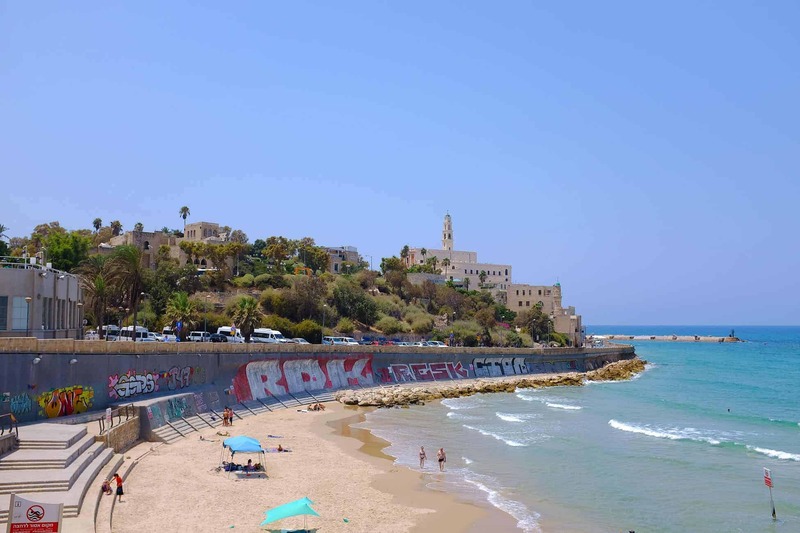 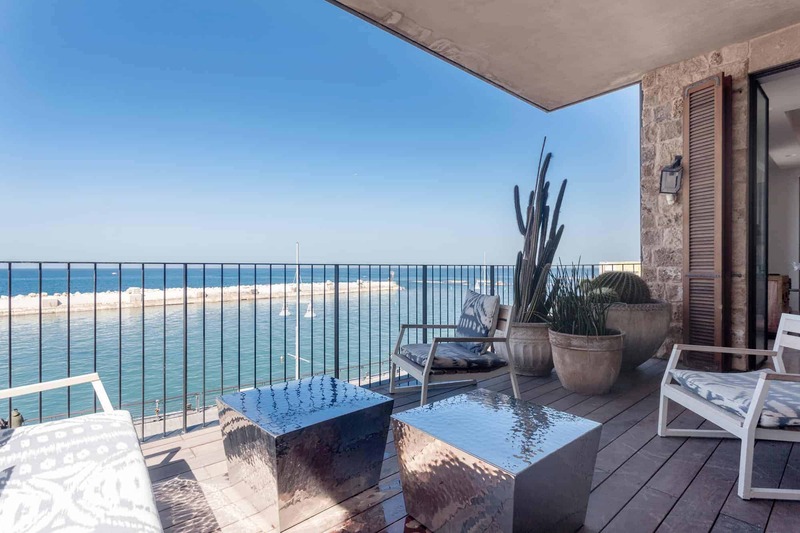 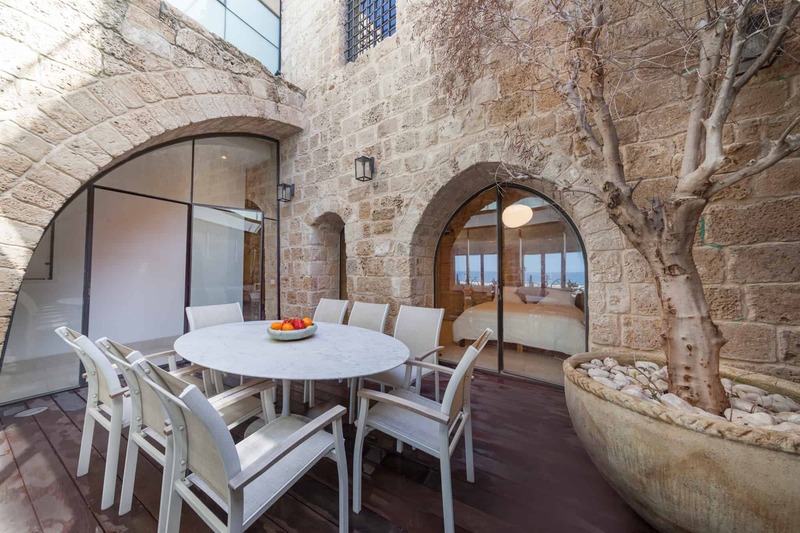 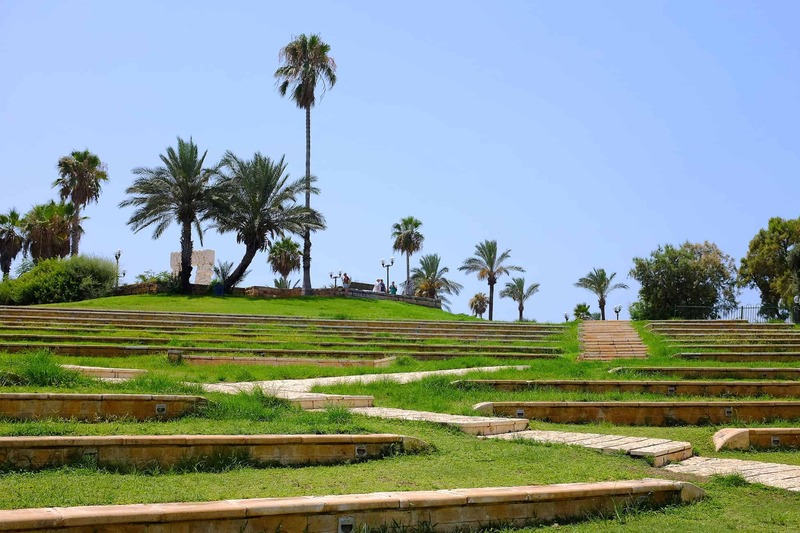 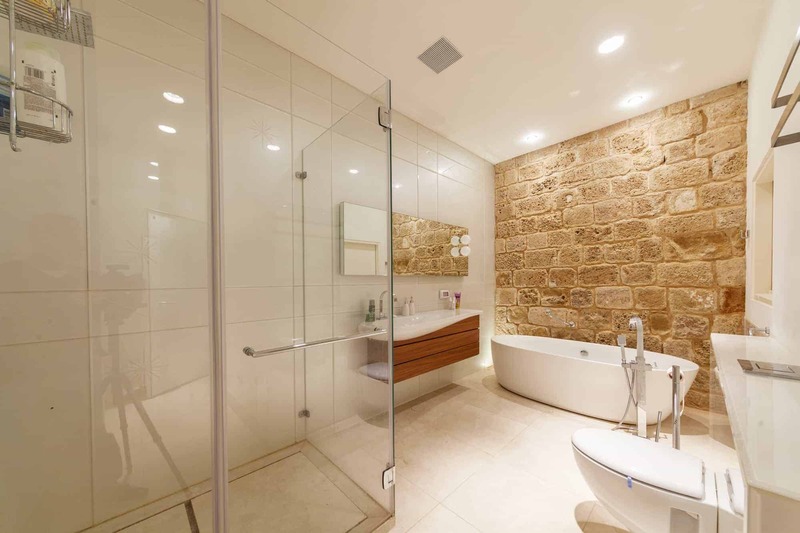 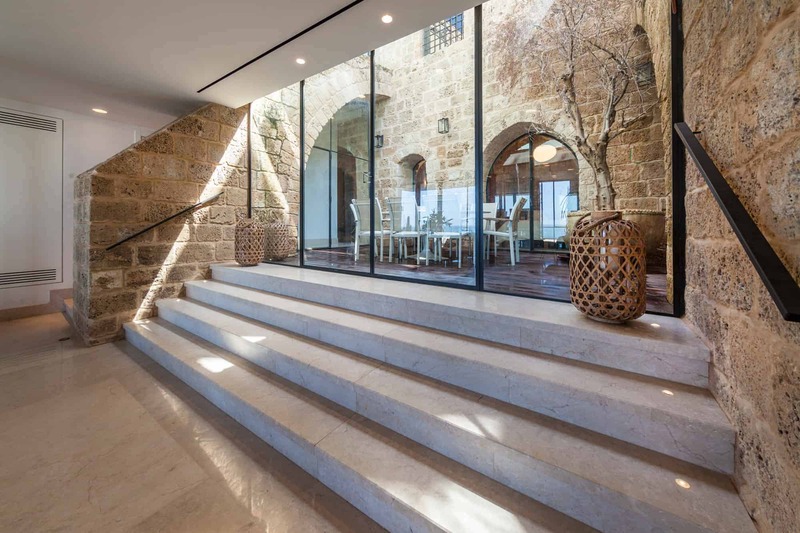 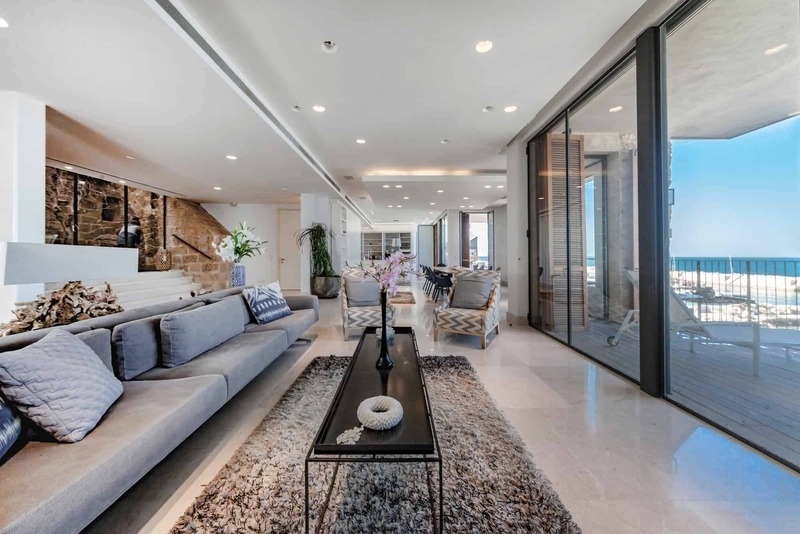 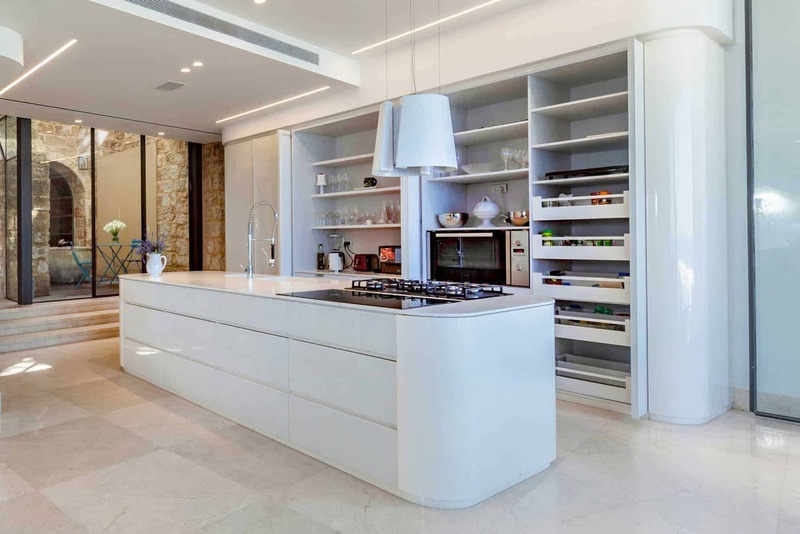 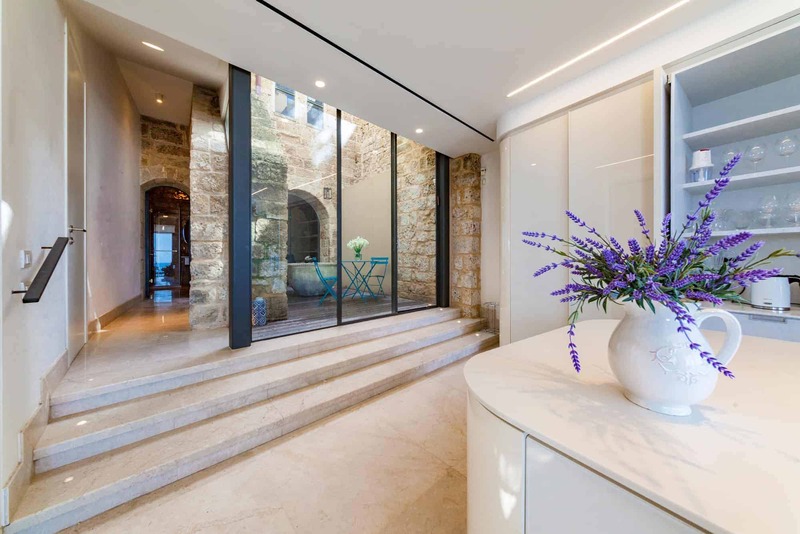 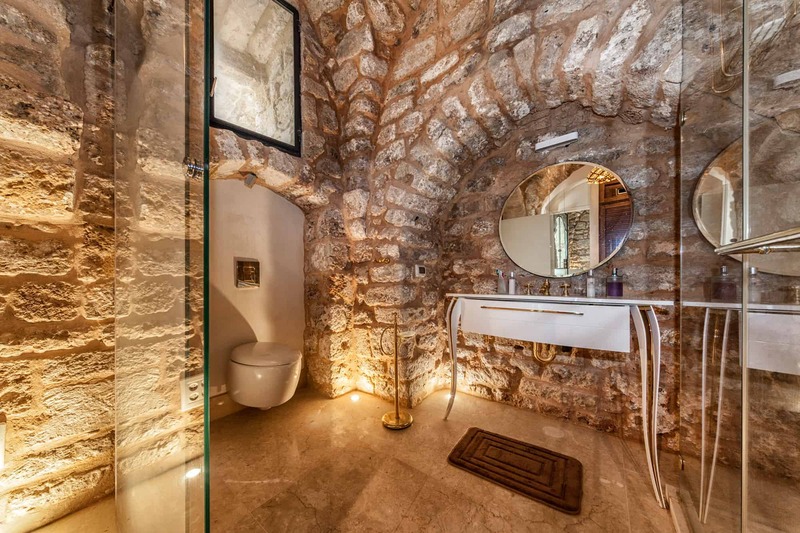 The luxury apartment in Jaffa offers a stunning setting for an incredible experience. 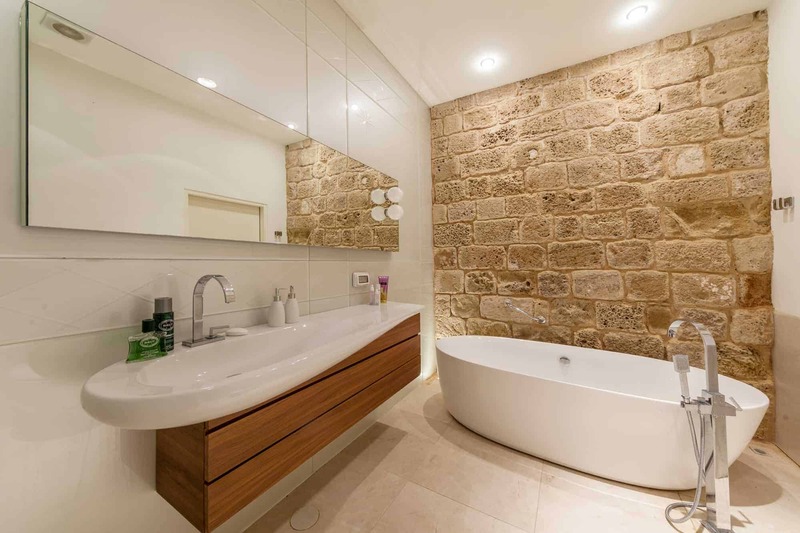 Up to 10 guest, this luxurious place has been designed so each and every one can enjoy the space. 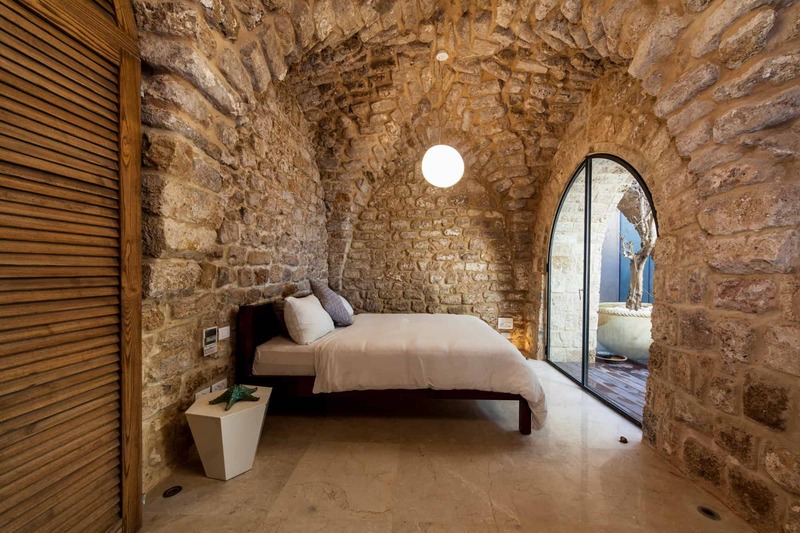 Center around a spacious and airy living-room, the arched window and stone walls gives an incredible lightning. 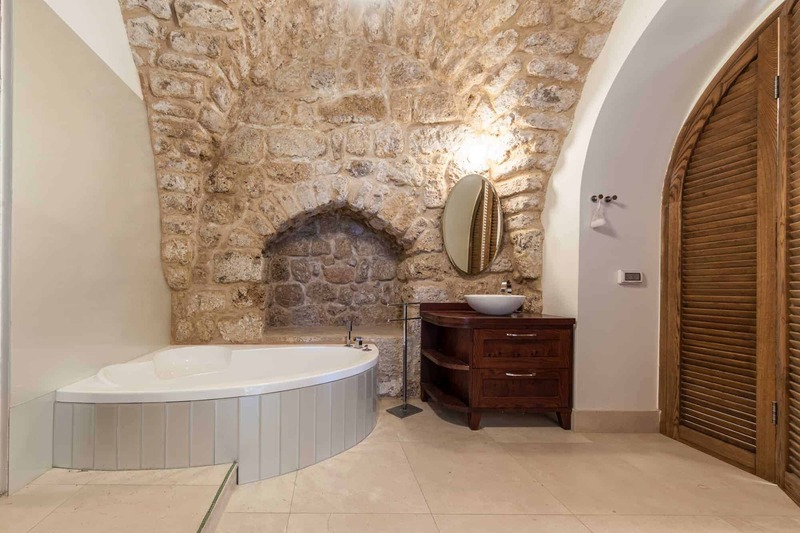 Enjoy long night dinners, sunset cocktails, a bath in the private Jacuzzi. 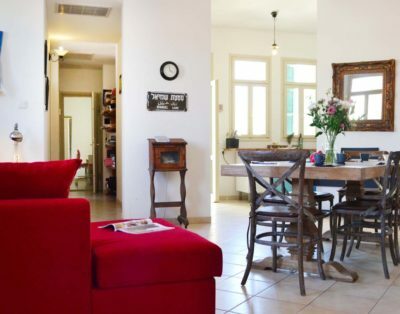 Decorated with taste, the colors of the apartment have been chosen carefully to give a cosy feeling to the place. 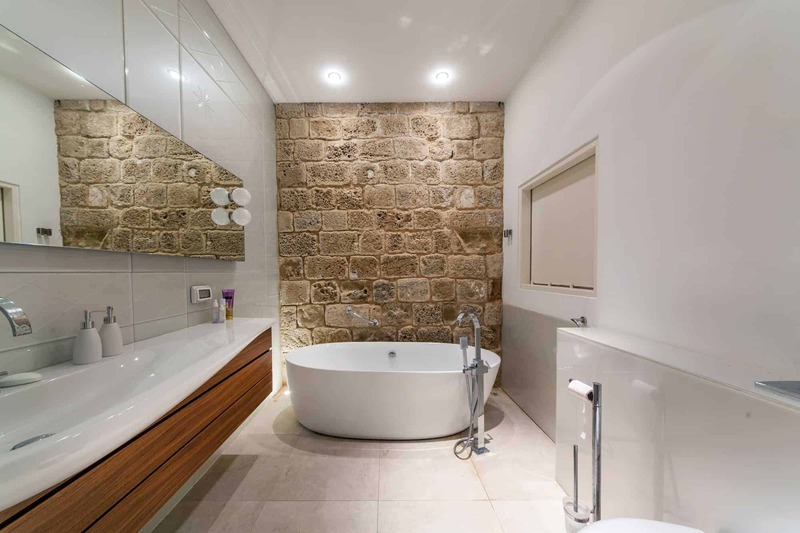 From the 5 bathrooms to the 5 bedrooms, you will enjoy the decoration, perfect for family holiday or business trip. 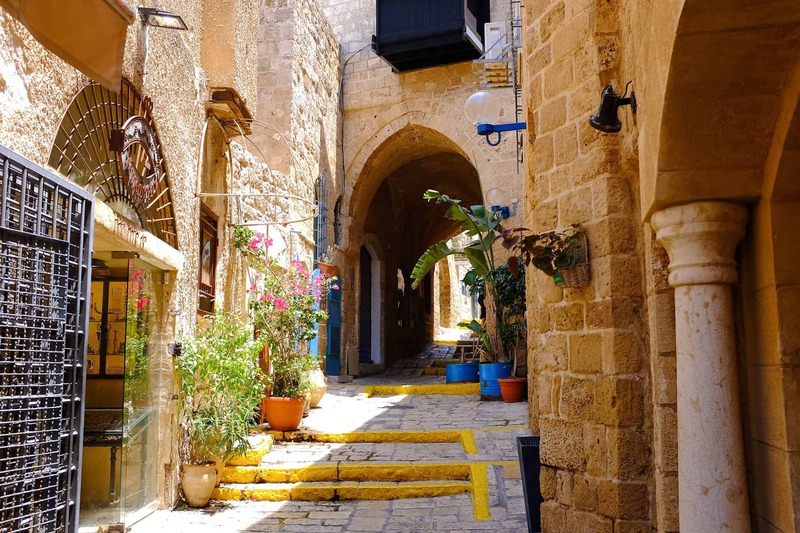 In front of beautiful Jaffa port, stroll around the cobble stone streets and discover the trendiest bars, restaurants and shops of the city! 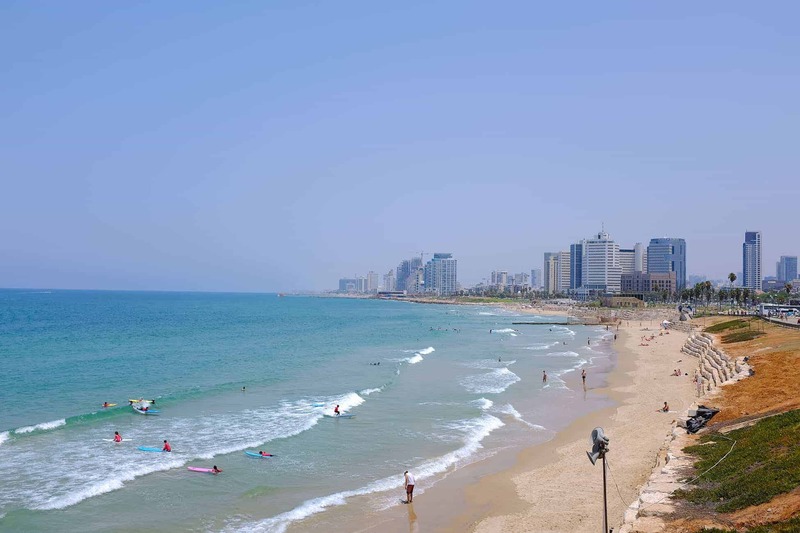 The beach is located a few steps away!